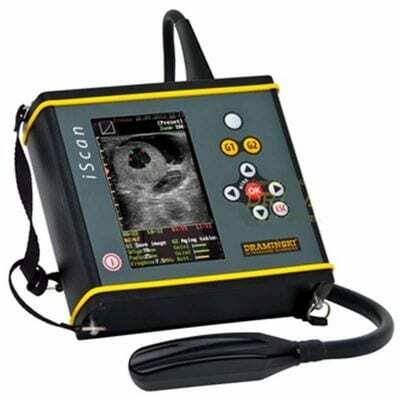 Veterinary ultrasound scanners, probes and accessories. 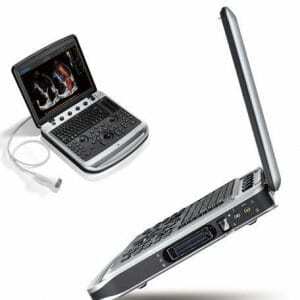 We provide scanners for small animal, equine and farm practices. 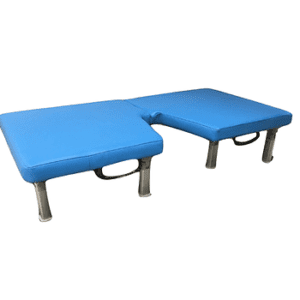 Therefore ensuring we have a suitable range to match the needs of all Veterinarians.